This report calls into question assumptions about the volume, nature and potential of foundations' engagement in developing countries, and the role they can play to support the SDGs. 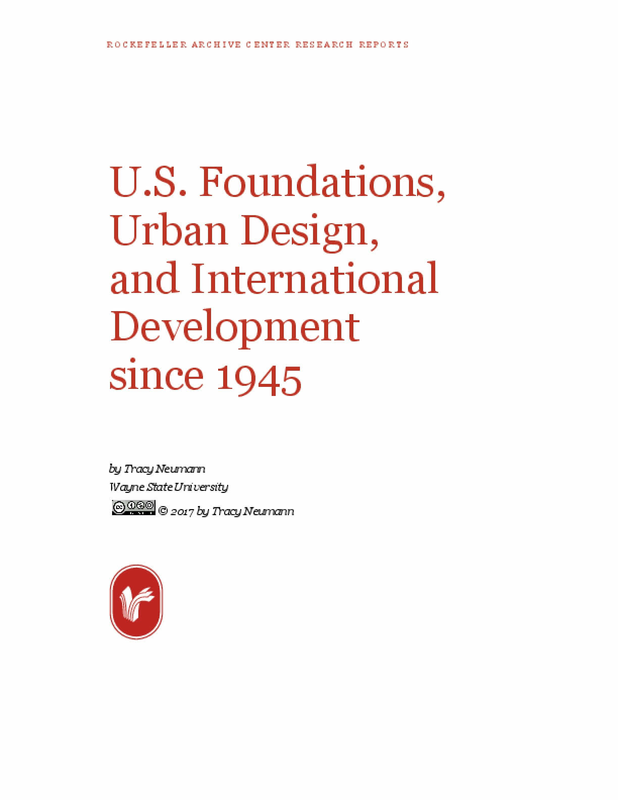 It presents ground-breaking data and analysis that capture previously non-existent global and comparable quantitative and qualitative data on how foundations support development. 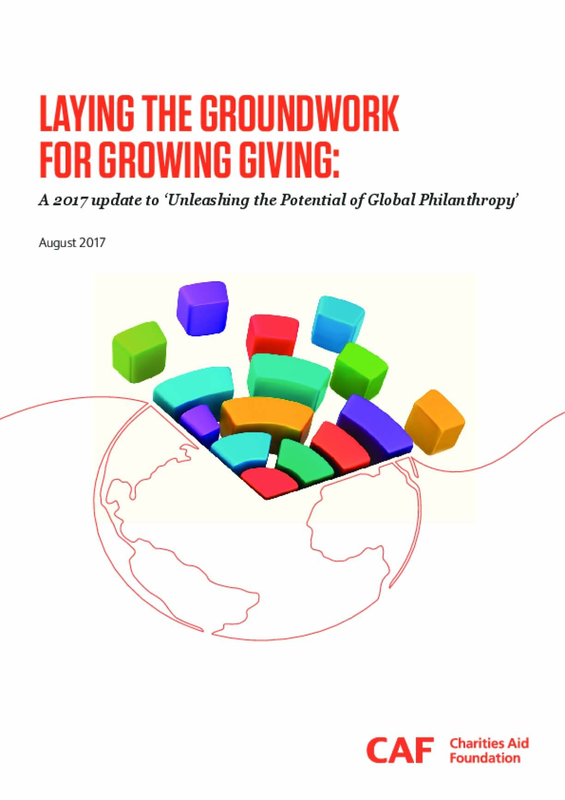 The report examines philanthropic resource flows for development purposes, as well as foundations' priorities, practices and partnering behaviours. 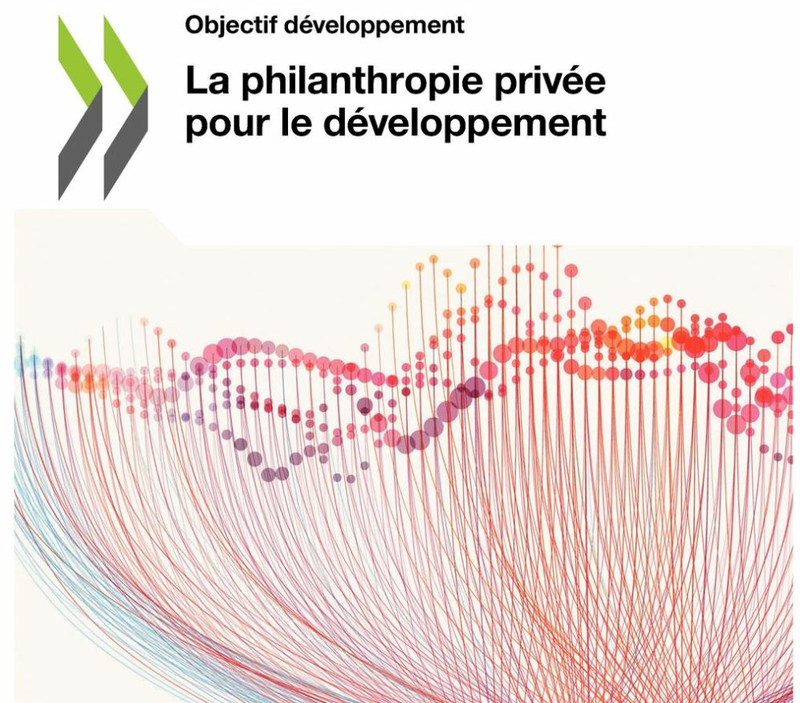 It presents fresh perspectives and action-oriented recommendations to optimise philanthropy's role in support of sustainable development. It also offers practical insights for government policy makers and decision makers in civil society organisations, social enterprises and foundations. 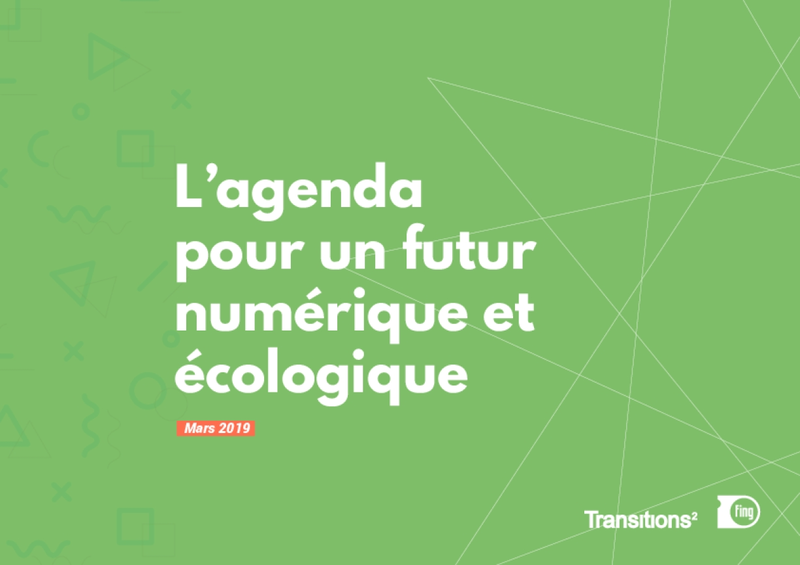 It results from close co-operation between the OECD Development Centre's Network of Foundations Working for Development (netFWD) and the OECD Development Co-operation Directorate. The New Pact for Europe (NPE) initiative – launched in 2013 and steered by the King Baudouin Foundation, Bertelsmann Stiftung, Open Society Initiative for Europe and the European Policy Centre, supported by Calouste Gulbenkian Foundation, Open Estonia Foundation, the BMW Foundation and the Network of European Foundations – aims to rebuild trust through national and transnational dialogue and develop new common ground on the way forward for the European Union. After years of multiple crises, the EU27 should re-energise the European project. 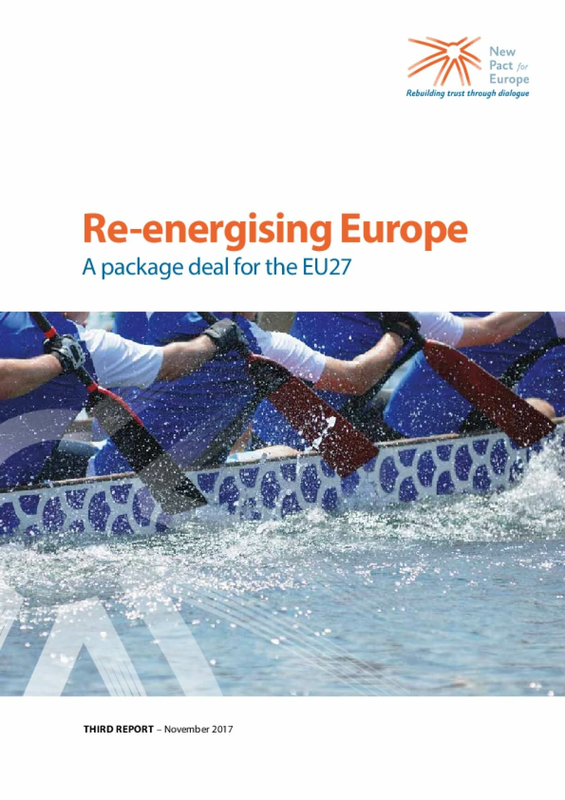 This third NPE report, which is the culmination of five years of work reflecting more than 120 national and transnational debates throughout Europe, argues that the EU27 should have the political will and courage to agree on an ambitious but realistic win-win package deal to overcome deadlocks and counter the danger of a more regressive, nationalistic, closed, illiberal and authoritarian Europe, the greatest challenge we are currently facing. Civil society finds itself at an inflection point. The next decade will see billions of people elevated from poverty and the creation of a vast new population of aspirant middle class people in emerging economies in the Global South. If the right conditions are in place, these people could become the driving force behind a global upswing in the fortunes of civil society, helping it to address some of the most pressing issues of our age. 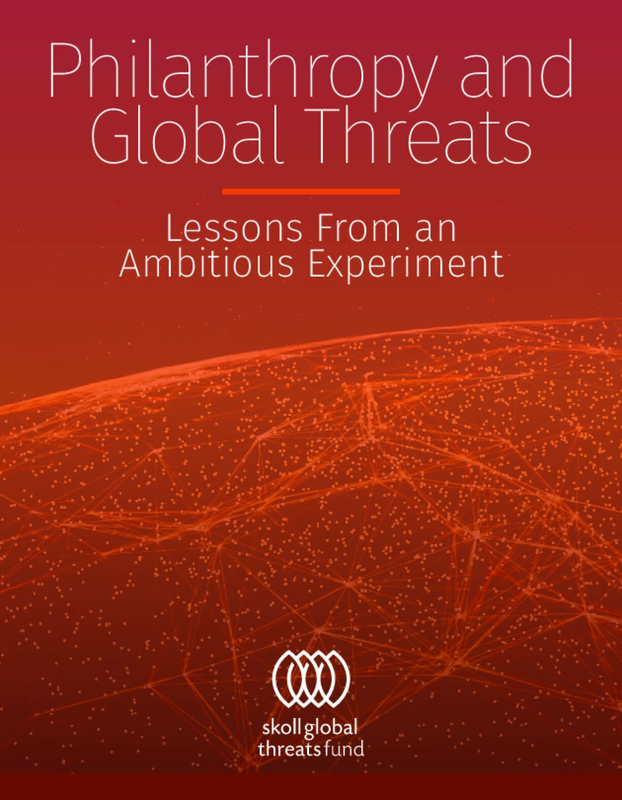 This report details the enormous potential of that engagement and finds that by 2030, were the world's middle classes to dedicate just 0.5% of their spending to charitable causes it would amount to an astonishing $319 billion per year for much needed causes. However, it also identifies a number of barriers that need to be overcome if we are not to waste this one-off opportunity. 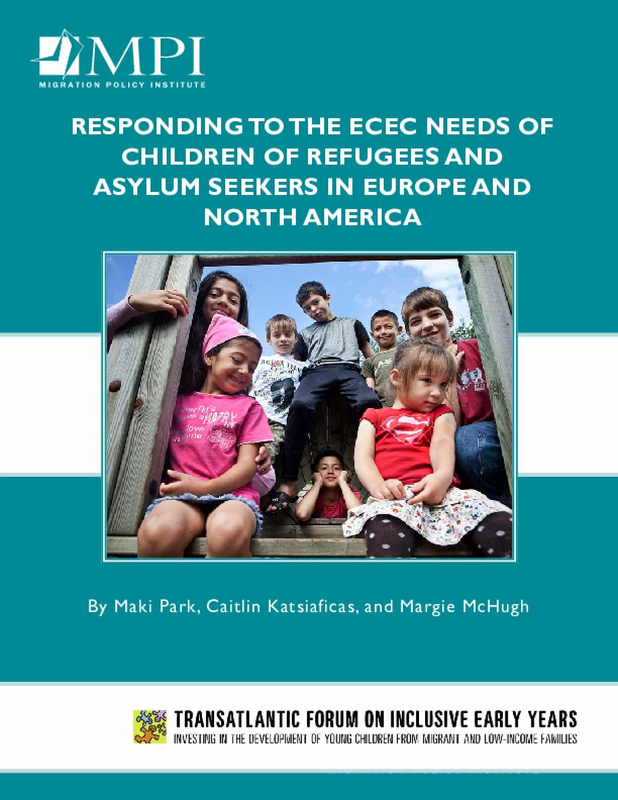 Finally, this report makes a series of recommendations for how this can be achieved.